School principals and leaders must understand and successfully confront the multiple educational challenges posed by twenty-first century conditions and contexts. Our fully accredited programs for certification are designed for college graduates who are already working in an education setting. Graduates are actively recruited across the state and the nation. Topics of study include: excellence in leadership practice; knowledge and awareness in social justice, diversity, and inclusion; administering in multiple contexts and communities; and providing direction and advocacy. 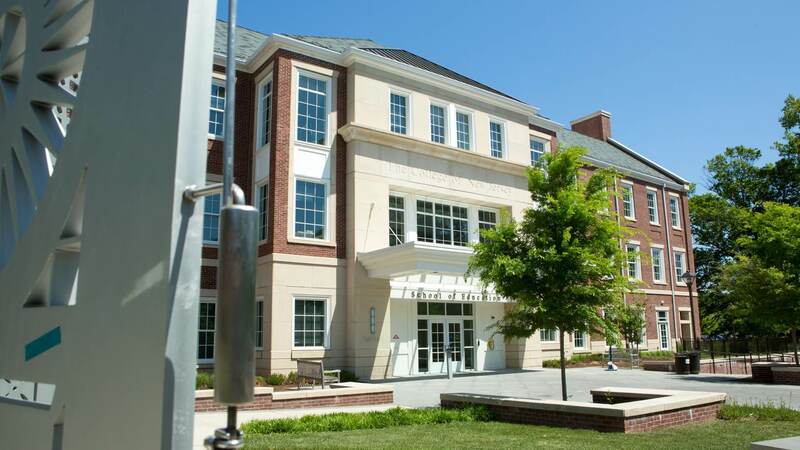 The College offers flexible and accelerated programs which yield an M.Ed. in Educational Leadership, as well as a post-master’s certificate in educational leadership, a certificate in supervision, and a Teacher Leader certificate. Our principal program offer a combination of face-to-face and blended courses along with hands-on administrative internships to prepare effective school leaders. 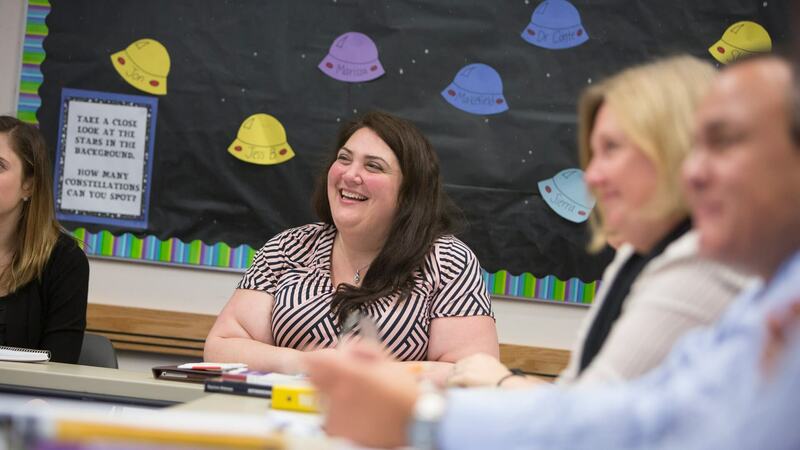 These 36-credit programs fulfill the program requirements for a NJ Principal Administrative Certificate and culminate with a master’s degree in Educational Leadership. Our post-master’s certificate pathway is designed for candidates who have already obtained a master’s degree. This program provides the educational leadership courses and internship experiences required for a NJ Principal Administrative Certificate. Our supervisor course sequence involves four 3-credit courses in supervision and curriculum for teachers who wish to step into supervisory roles and obtain a NJ Supervisor Standard Administrative Certificate. As NJ DOE requires candidates for supervisor certification to hold a master’s degree, this program is typically embarked upon as a post-master’s program or parallel with the pursuit of a master’s degree. Through an integrated and thoughtfully sequenced 15-credit series of five courses, the Teacher Leader Certificate Program prepares teachers for non-supervisory leadership roles, such as facilitator, coach, and professional developer. Program coursework is rooted in the Interstate School Leaders Licensure Consortium (ISLLC), the Professional Standards for Education Leaders (PSEL) from the National Policy Board for Educational Administration, and the Teacher Leader Model Standards from the Teacher Leadership Exploratory Consortium. This degree is one element in the requirements for a New Jersey principal’s certificate. The other elements currently required by the State of New Jersey include: a passing score on the state-approved exam that is aligned with the Professional Standards for School Leaders as defined in N.J.A.C. 6A:9-3.4 and completion of a one-to two-year Mentored Internship. Candidates for admission to The College of New Jersey program must possess a valid teaching certificate and the appropriate years of teaching experience.